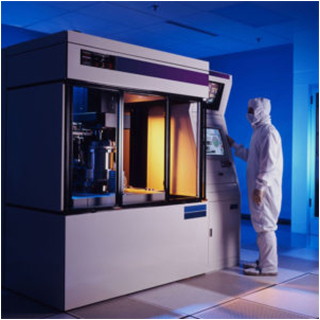 You’ve designed the product before, but this time it will be installed in a clean room, vacuum chamber or perhaps go into space.Vacuum environments pose critical challenges when operating any type of electrical devices, including stepper motors. 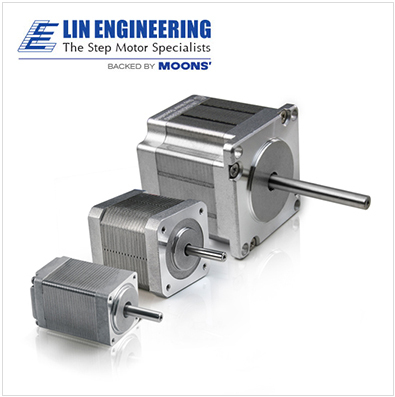 The conventional stepper motors you used before are not suited for operation in vacuum environments for two specific reasons: heat and contaminants. Heat is generated whenever motor coils are energized. In normal operation, air acts as a conductor and dissipates that heat. In a vacuum, this solution won’t work. Our engineers have run into this situation before and have learned to specially wind our motors specifically for vacuum applications. Contaminants —on the microscopic level—shows that gas is trapped inside paints, coatings, and greases. As air is removed from the environment, trapped gas inside the motor expands, introducing unwanted contaminates into the environment. Once again, proper design and manufacture of our vacuum rated motors has minimized outgassing through the use of low outgassing materials. 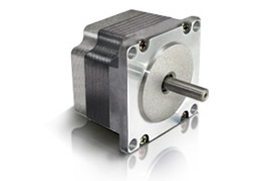 Your design problem just became a design solution, when you spec in the right motor for the job. We have seen almost every application imaginable and that’s why We’re the experts. You can count on us to deliver what you need, when you need it, and at a price that fits your budget. No system is 100% efficient, heat is generated while the coils of the motor are energized, and heat becomes problematic while using a conventional motor in a vacuum application for two primary reasons: diminished motor performance, and shortened lifespan of the motor. The magnetic field strength of permanent magnets decreases as heat increases, which translates to poor motor performance. This directly effects the torque output of the motor; and at certain temperatures, the motor will cease to function at all. Secondly, heat drastically effects the life of bearings used in the motor and therefore shortens the lifespan of your whole system. In a vacuum environment gas is removed leaving little to convect the heat and repeal it away from the motor. 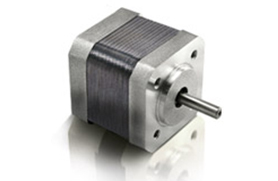 Although conventional motor designs take heat convection into account, when a conventional stepper is operated in a vacuum environment, heat quickly builds up and overcomes the motor. To overcome this challenge we’ve incorporated magnets constructed from an alloy with high temperature tolerance, and also bearing with high temperature tolerant grease rated from -80°C to 204°C. 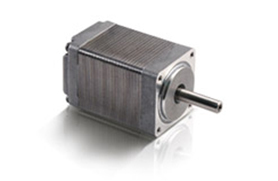 Vacuum motors are also wound specifically for vacuum applications. By using a specific winding recipes, we’ve designed a motor that generates less heat and provides sustainable performance in vacuums up to 10-7 Torr at 110C. When gas trapped inside of a motor expands, it introduces unwanted contaminates into the environment, which can greatly affect other nearby components such as sensors and sensitive instruments. 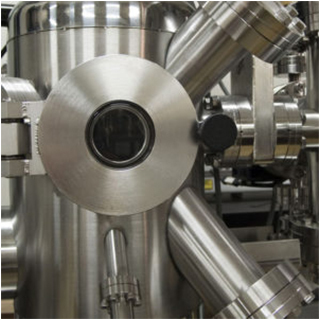 In vacuum environments outgassing needs to be avoided at all cost. That’s why our vacuum rated motors are designed to minimize outgassing. All the motor components (end caps, stator, rotor, and screws) are made from low outgassing materials. Special sealed bearings are also incorporated into the design. Plus, all components are thoroughly cleaned and vacuum baked. After the bake-out process the motor is assembled in a cleanroom environment and vacuum sealed to ensure no contaminates enter the package during transportation. Since vacuum rated motors do not introduce contaminants into the environment, they are perfect for sensitive environments where outgassing needs to be avoided, particularly during the semiconductor manufacturing process where even the smallest contamination can ruin the production yield. Vacuum rated motors are often used in vacuum chambers for testing and manufacturing purposes. 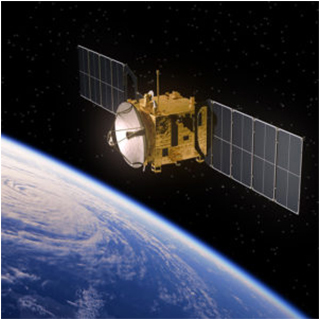 Specifically designed to be used in satellites and space craft, applications for our vacuum rated motors range from communication antennas to vehicle controls. We are an AS9100C registered manufacturer, and each motor is manufactured to meet the strict aerospace guidelines. •Total Mass Loss Percentage (%TML)—The larger the percentage, the more contaminated the specimen. •Total Mass Loss (ug/motor)—This is the weight of the mass that was evaporated into the chamber from the specimen. The larger the number, the more contaminated the specimen. The Lin Engineering vacuum rated motor lost far less mass than the competitor’s motor, proving the cleanliness of the system. Our cleaning process in 375% cleaner than the competition.